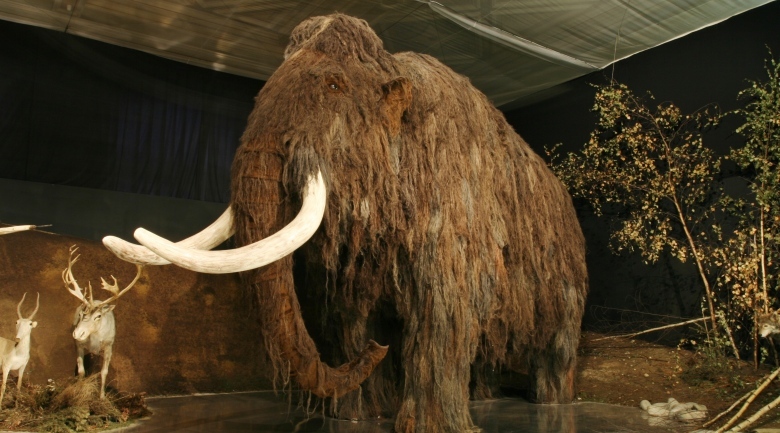 Scientists from Russia and Japan are undertaking a Jurassic Park-style experiment in an effort to bring the woolly mammoth out of extinction. The team, from the Siberian mammoth museum and Japan’s Kinki University, said that they planned to extract a nucleus from the animal’s bone marrow and insert it into the egg of an African elephant. Similar procedures have been done before with mixed results. In 2009 it was reported that the recently extinct Pyrenean ibex was brought back to life briefly using 10-year-old DNA from the animal’s skin. The cloned ibex died within minutes of being born, due to breathing difficulties.